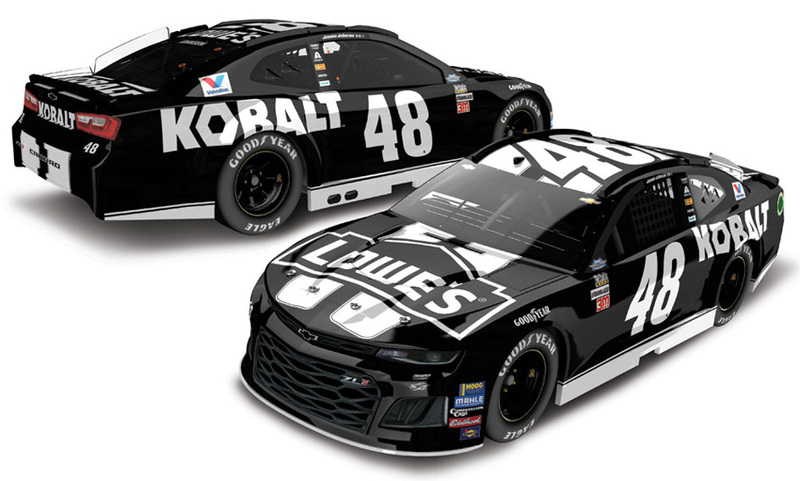 2019 Jimmie Johnson #48 Ally Financial / Chevrolet Camaro ZL1 NASCAR 1/24 diecast, by Action Lionel. 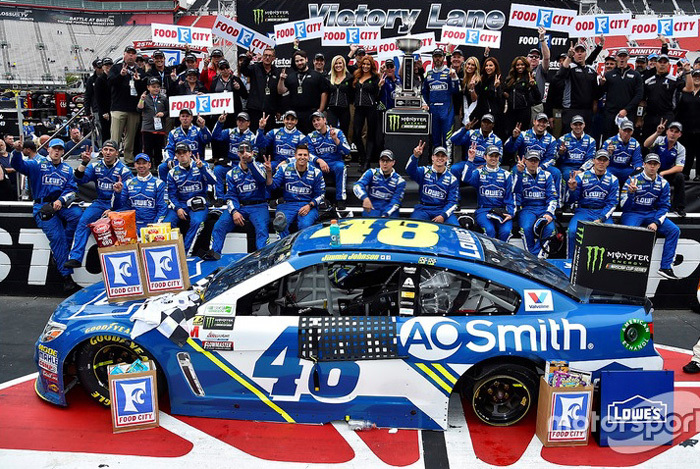 The Hendrick Motorsports #48 Ally Financial Chevrolet Camaro ZL1 will be raced by 7x NASCAR Cup Champion Jimmie Johnson during the 2019 Monster Energy NASCAR Cup season. 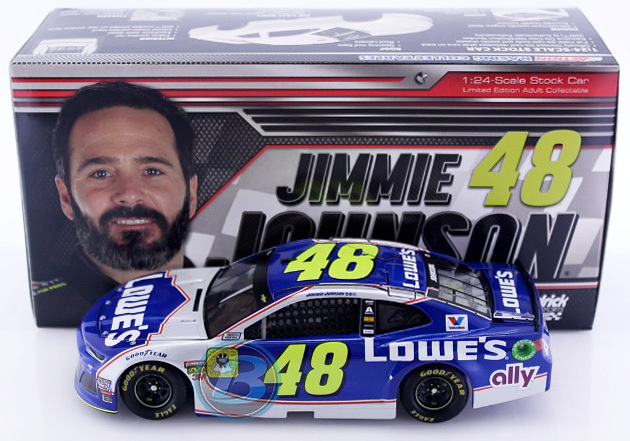 2019 Jimmie Johnson #48 Ally Financial / Chevrolet Camaro ZL1 NASCAR 1/64 diecast, by Action Lionel. 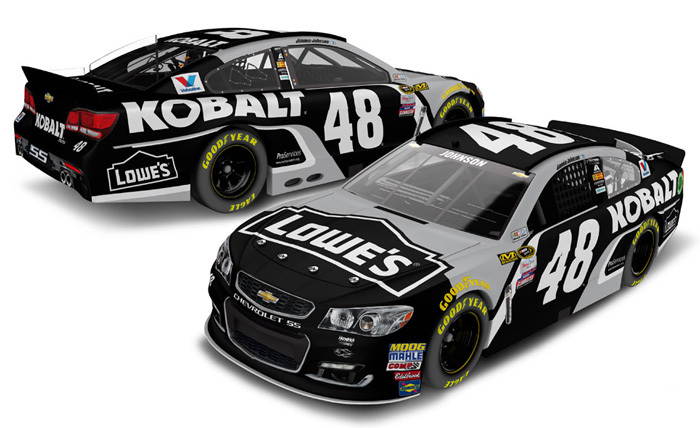 The Hendrick Motorsports #48 Ally Financial Chevrolet Camaro ZL1 will be raced by 7x NASCAR Cup Champion Jimmie Johnson during the 2019 Monster Energy NASCAR Cup season. 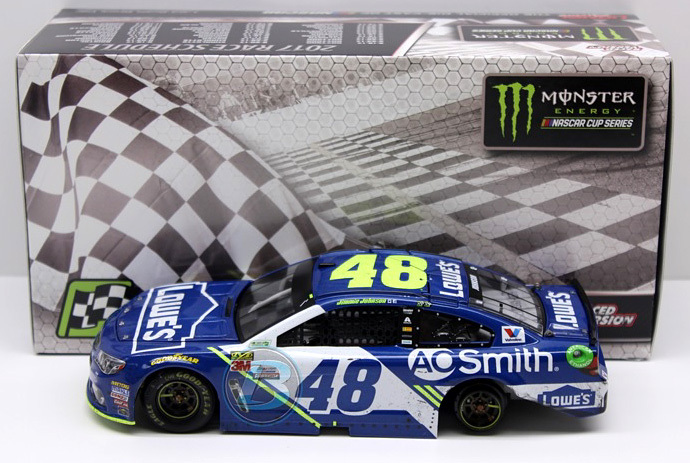 2019 Jimmie Johnson #48 Ally Financial / Daytona Clash Win / Raced Version / Chevrolet Camaro ZL1 NASCAR 1/24 diecast, by Action Lionel. 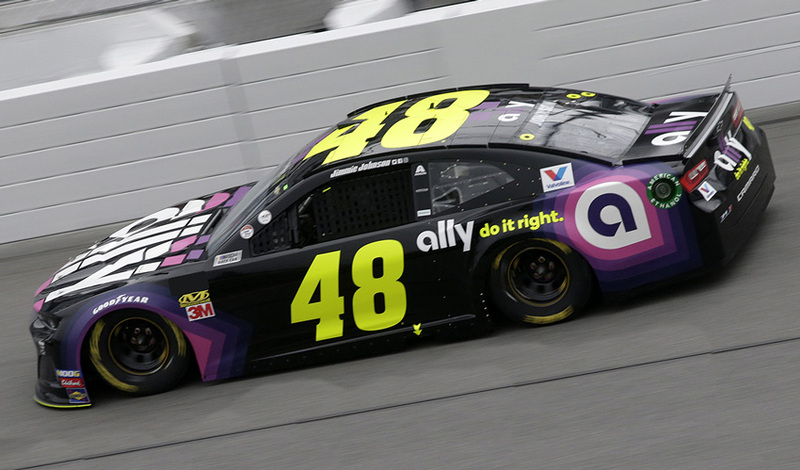 Jimmie Johnson raced this Hendrick Motorsports #48 Ally Financial Chevrolet Camaro ZL1 to victory in the Monster Energy NASCAR Cup, Advance Auto Parts Clash at Daytona International Speedway on February 10, 2019. 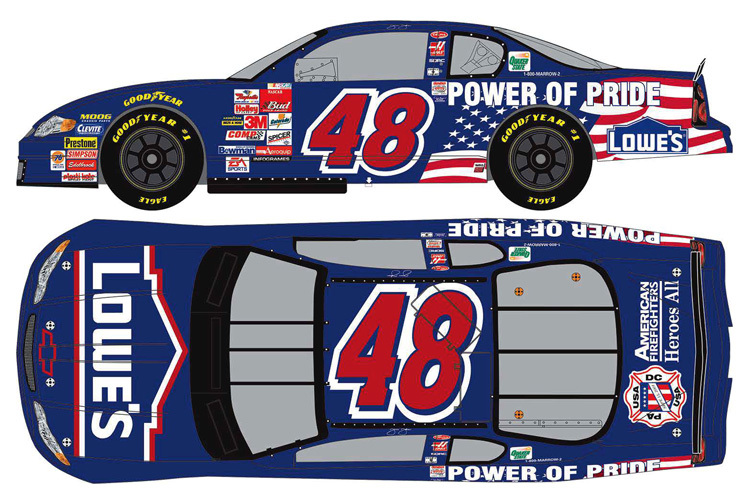 2001 Jimmie Johnson #48 Lowe's / Power of Pride / 1st Start / Chevrolet Monte Carlo NASCAR 1/24 diecast, by Action Lionel. 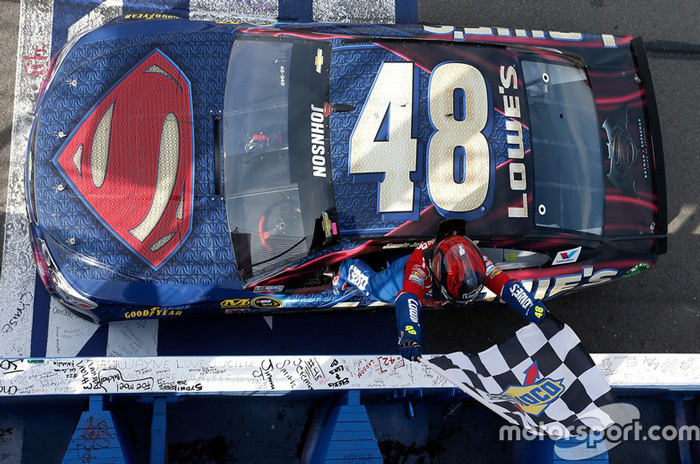 The Hendrick Motorsports #48 Lowe's Power of Pride Chevrolet Monte Carlo was raced by Jimmie Johnson in his 1st NASCAR Cup start, the NASCAR Winston Cup UAW-GM Quality 500 at Lowe's Motor Speedway on October 7, 2001. 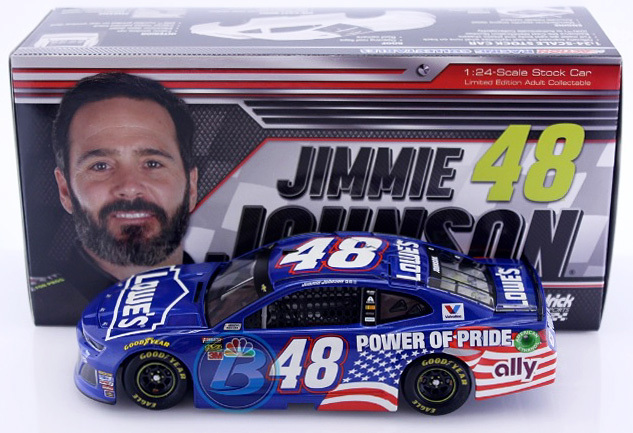 2001 Jimmie Johnson #48 Lowe's / Power of Pride / 1st Start / Chevrolet Monte Carlo NASCAR 1/64 diecast, by Action Lionel. 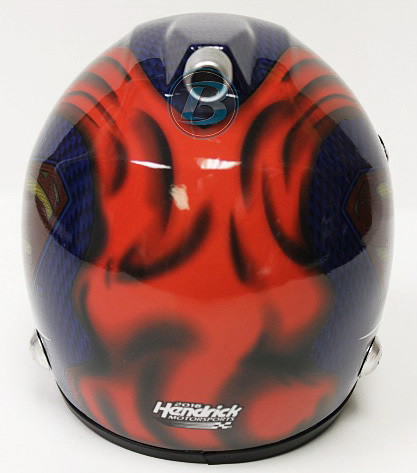 The Hendrick Motorsports #48 Lowe's Power of Pride Chevrolet Monte Carlo was raced by Jimmie Johnson in his 1st NASCAR Cup start, the NASCAR Winston Cup UAW-GM Quality 500 at Lowe's Motor Speedway on October 7, 2001. 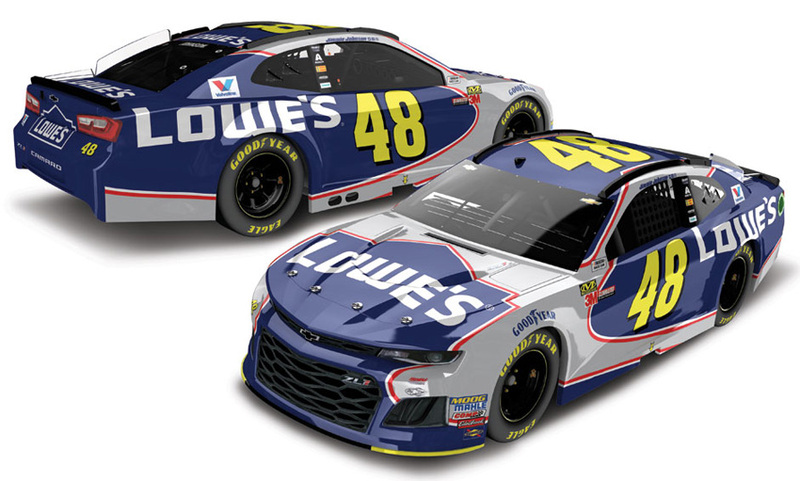 2018 Jimmie Johnson #48 Lowe's Finale / Chevrolet Camaro ZL1 NASCAR 1/24 diecast, by Action Lionel. 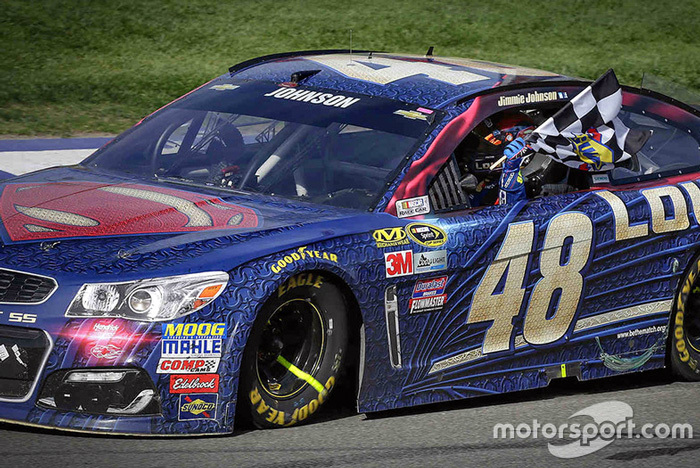 The Hendrick Motorsports #48 Lowe's Finale Chevrolet Camaro ZL1 was raced by 7x NASCAR Cup Champion Jimmie Johnson in the Monster Energy NASCAR Cup, Ford EcoBoost 400 at Homestead-Miami Speedway on November 18, 2018. 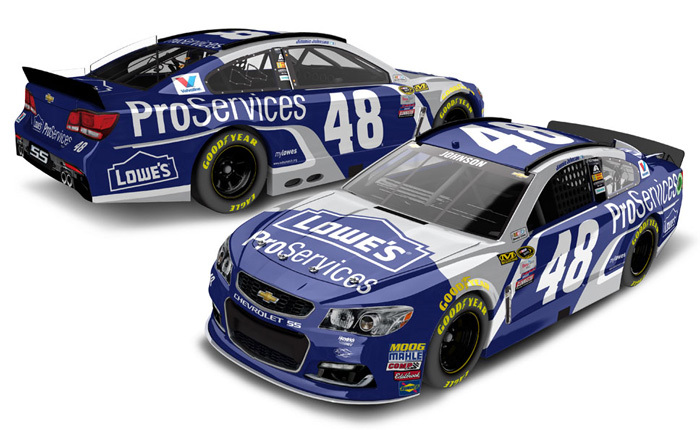 This paint scheme marks the end of the Lowe's sponsorship by going back to where it all began 17 years ago in 2001. 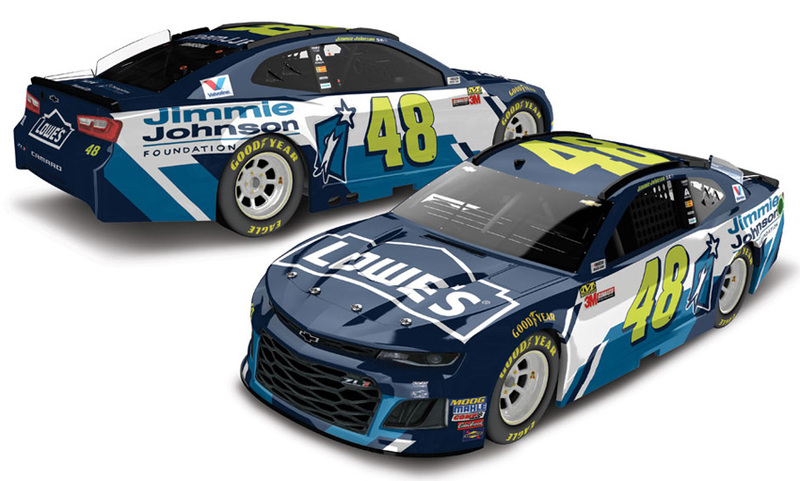 2018 Jimmie Johnson #48 Lowe's Finale / Chevrolet Camaro ZL1 NASCAR 1/64 diecast, by Action Lionel. 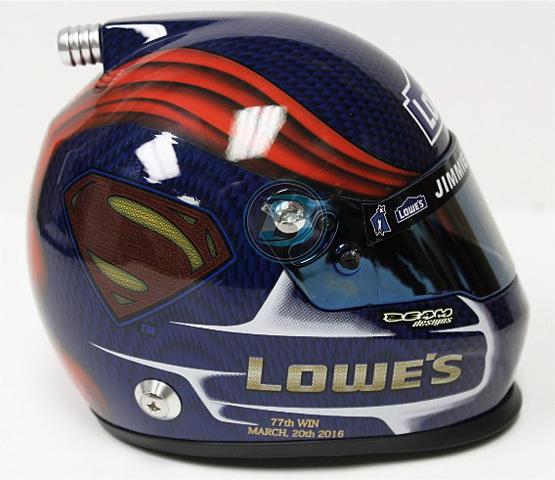 The Hendrick Motorsports #48 Lowe's Finale Chevrolet Camaro ZL1 was raced by 7x NASCAR Cup Champion Jimmie Johnson in the Monster Energy NASCAR Cup, Ford EcoBoost 400 at Homestead-Miami Speedway on November 18, 2018. 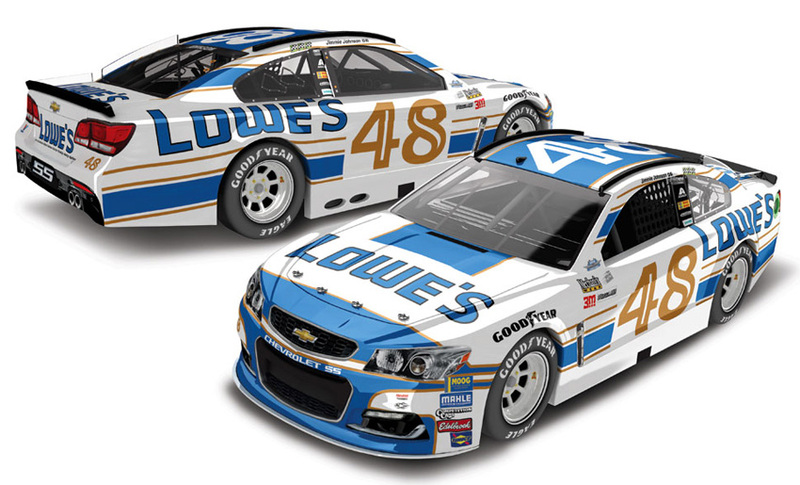 This paint scheme marks the end of the Lowe's sponsorship by going back to where it all began 17 years ago in 2001. 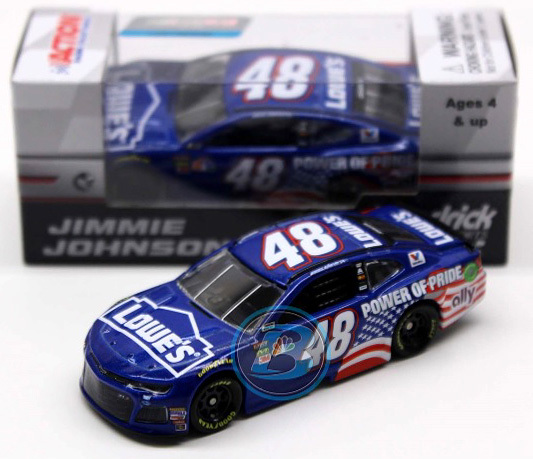 2018 Jimmie Johnson #48 Lowe's Power of Pride / Chevrolet Camaro ZL1 NASCAR 1/64 diecast, by Action Lionel. 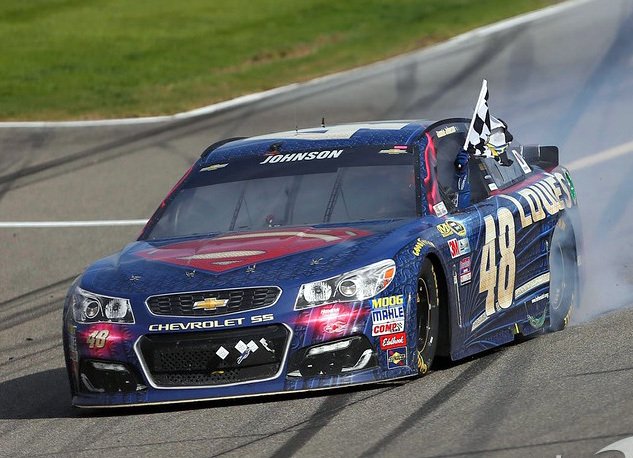 The Hendrick Motorsports #48 Lowe's Power of Pride Chevrolet Camaro ZL1 was raced by 7x NASCAR Cup Champion Jimmie Johnson in the Monster Energy NASCAR Cup, Can-Am 500 at ISM Raceway on Veterans Day November 11, 2018. 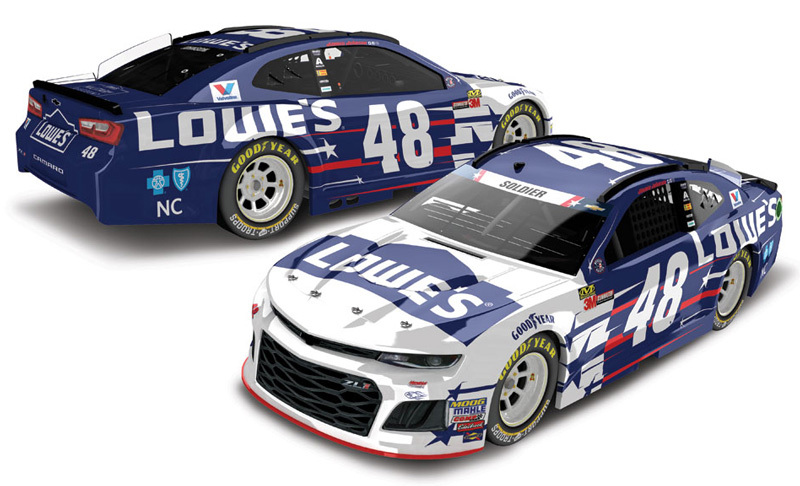 2018 Jimmie Johnson #48 Lowe's Patriotic / Chevrolet Camaro ZL1 NASCAR diecast, by Action Lionel. 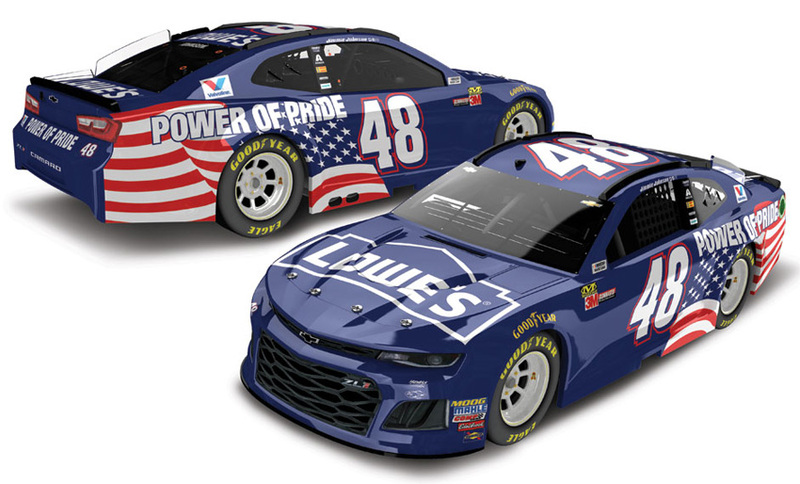 The Hendrick Motorsports #48 Lowe's Patriotic Chevrolet Camaro ZL1 was raced by 7x NASCAR Cup Champion Jimmie Johnson in the Monster Energy NASCAR Cup, Coca-Cola 600 at Charlotte Motor Speedway on May 27, 2018. This diecast car will not have the Soldier decal on the windshield. 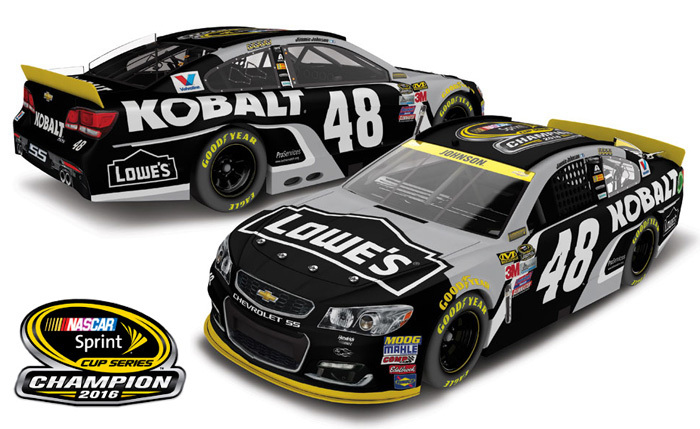 2018 Jimmie Johnson #48 Kobalt / Darlington Throwback / Chevrolet Camaro ZL1 NASCAR 1/24 diecast, by Action Lionel. 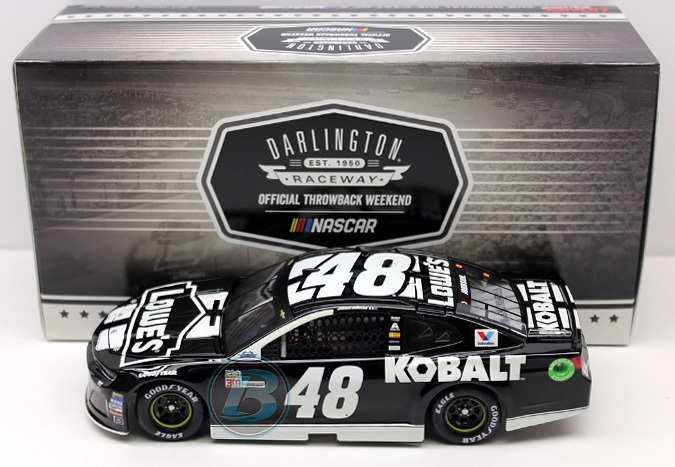 The Hendrick Motorsports #48 Kobalt Darlington Throwback Chevrolet Camaro ZL1 was raced by Jimmie Johnson in the Monster Energy NASCAR Cup, Bojangles' Southern 500 at Darlington Raceway on September 2, 2018. 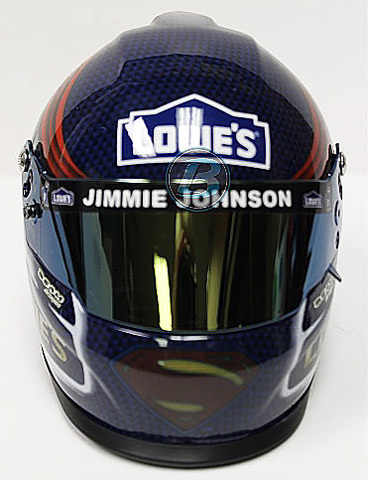 This throwback replicates his 2012 Darlington winning car, which also marked the 200th win for Hendrick Motorsports. 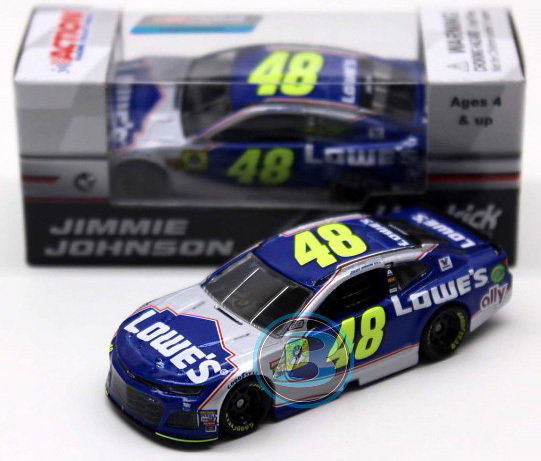 2017 Jimmie Johnson #48 Lowe's / Darlington / Chevrolet SS NASCAR diecast, by Action. 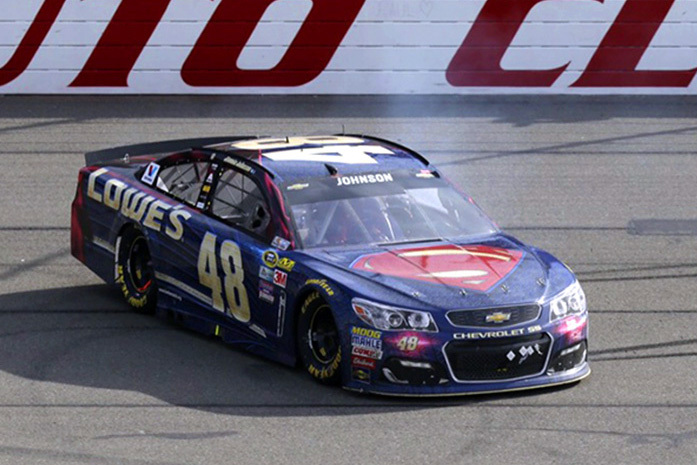 The Hendrick Motorsports #48 Lowe's Darlington Chevrolet SS was raced by Jimmie Johnson in the Monster Energy NASCAR Cup, Bojangles' Southern 500 at Darlington Raceway on September 3, 2016. 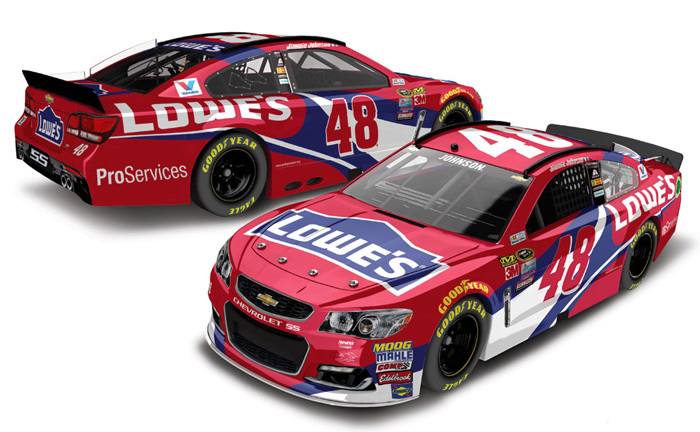 This throwback paint scheme to the 1985-89 NASCAR era will feature a retro-painted #48 Lowe's Chevrolet SS. 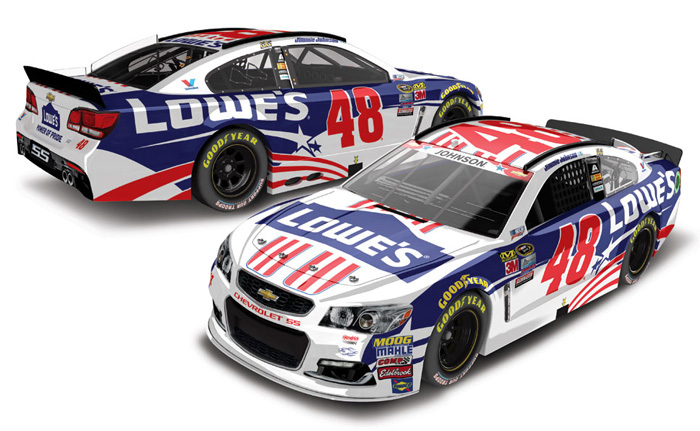 2017 Jimmie Johnson #48 Lowe's Patriotic / Chevrolet SS NASCAR diecast, by Action. 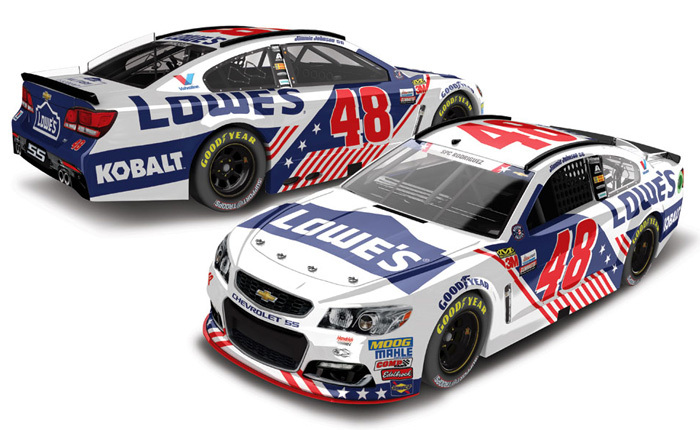 The Hendrick Motorsports #48 Lowe's Patriotic Chevrolet SS was raced by Jimmie Johnson in the Monster Energy NASCAR Cup, Coca-Cola 600 at Charlotte Motor Speedway on May 28, 2017. 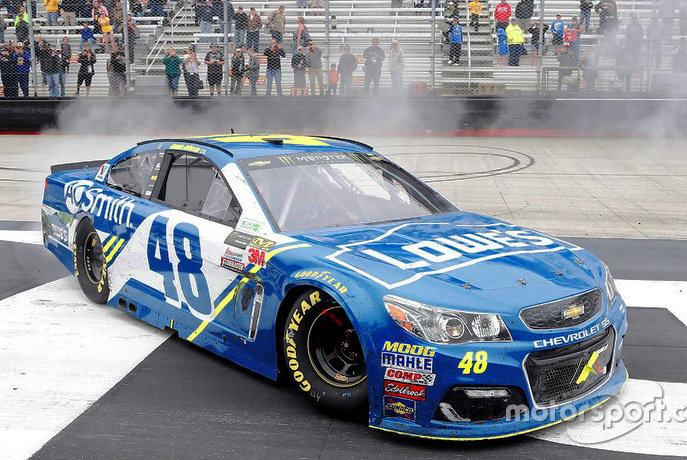 This diecast car will not have the Salute Tribute decal on the windshield.